​Frozen out Liverpool full back Alberto Moreno is poised to sign a two-year deal with Barcelona after seeing opportunities for regular minutes at Anfield dwindle in recent seasons. Moreno, 26, has made just five appearances for the Reds across all competitions this campaign, as the progression of Andy Robertson has seen the Scotland international become Jurgen Klopp's first choice left back. With the Spaniard's contract set to expire at the end of the season, it's looking increasingly likely that Moreno will leave ​Liverpool, with ​Sport reporting that a possible destination could be a return to his homeland to join ​Barcelona. The report claims the defender is set to sign a two-year contract with the Catalan side to provide cover for Jordi Alba at left back, although it seems highly unlikely that Moreno would get in ahead of the 30-year-old, who's been the first choice in that position since his £14m move from Valencia in 2012. Alberto Moreno has reportedly agreed a two year deal with Barcelona and will join them on a free in the summer. Moreno moved to Liverpool from Sevilla in 2014 for £12m during the reign of Brendan Rodgers, although a number of high-profile errors, including against his former club in the 2016 Europa League final, meant the Spaniard failed to convince the Anfield faithful. In the 2016/17 season he saw midfielder James Milner displace him at left back, before seeing Robertson eventually do the same the following campaign, limiting Moreno to bit part player under Klopp. 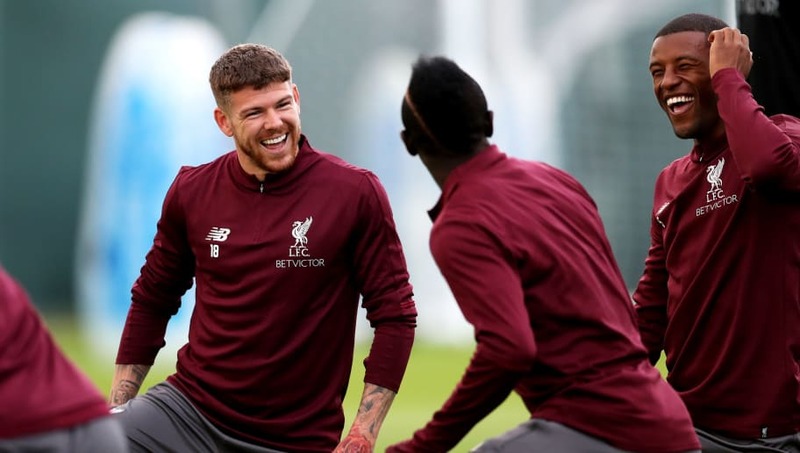 Moreno has made 141 appearances for the Reds across all competitions so far during his time at the club, although he isn't likely to make any more between now and the end of the season, especially with Liverpool very much in the race for both the ​Premier League title and Champions League.